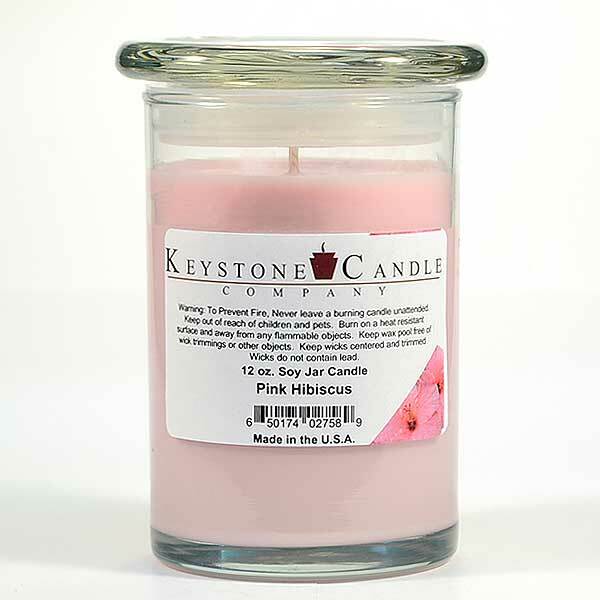 These 12 oz pink hibiscus scented soy jar candles are made with 100% soy wax grown in the United States. 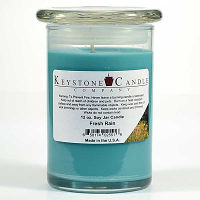 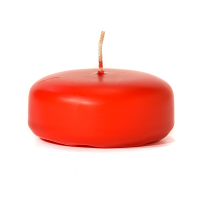 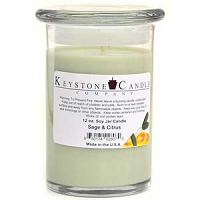 We use a natural fiber wick which makes these soy candles burn beautifully, melting the wax out to the edge of the glass. 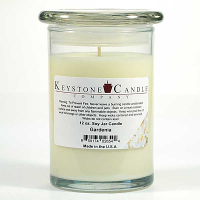 We put double the amount of fragrance into our scented soy candles making them perfect for freshening the air in your home. 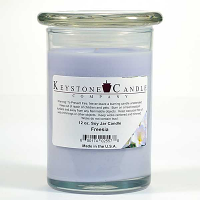 The beautiful Madison jars we fill with our soy wax, will go with any home decorating style. 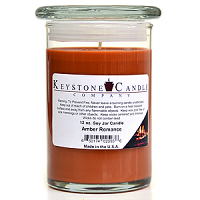 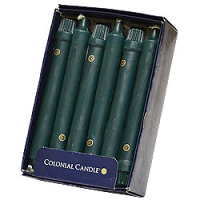 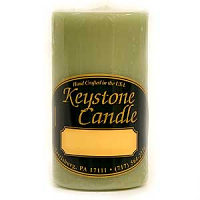 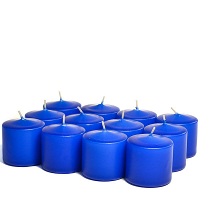 These scented candles are great for gifting too. 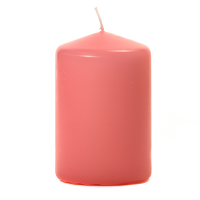 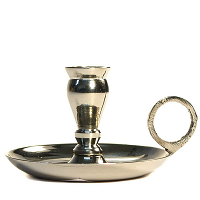 The flat lid can be placed under the jar when burning the candle to protect table tops from potential heat damage.